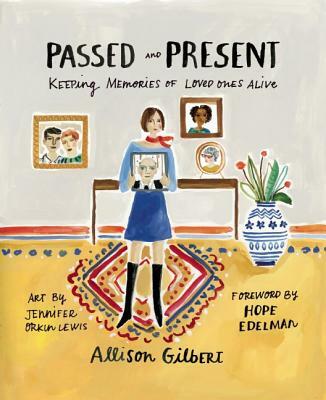 Allison Gilbert is the author of the critically-acclaimed Always Too Soon: Voices of Support for Those Who Have Lost Both Parents, and its follow-up book, Parentless Parents: How the Loss of Our Mothers and Fathers Impacts the Way We Raise Our Children. She is co-editor of Covering Catastrophe: Broadcast Journalists Report September 11, widely considered the definitive oral history of how broadcast journalists covered that historic day. Gilbert has been featured many times on CNN, FOX, MSNBC, ABC, and NPR, and her writing on family and parenting, grief and loss, cancer prevention, and genetic testing appears in numerous publications and websites including CNN.com, the New York Times, The Daily Beast, and Huffington Post. An Emmy award-winning journalist, Gilbert started her career in television news, her work honored by the National Academy of Television Arts and Sciences, the Associated Press, and the Society of Professional Journalists. She lives outside New York City with her husband and two children. Learn more about Allison at allisongilbert.com.